Zootropolis is a modern metropolis that has amazing technological advances and luxurious places like Sahara Square and Tundratown; in those places animals live healthily and in harmony. All animals are cordial and respect regardless of their race, their size and shape. In this environment it comes to town the rabbit Judy Hopps a police agent optimistic and very determined that must demonstrate their courage in an environment of rough and tough animals. 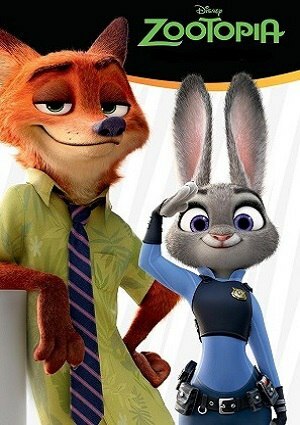 His sidekick, a fox named Nick Wilde will help solve a hard case that comes into their hands and she take the opportunity to demonstrate her skills.